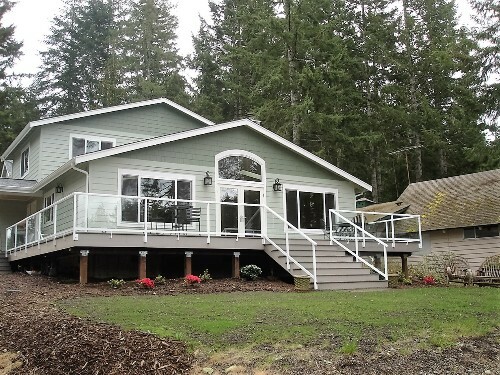 B-Line Construction has done several projects for our family and we have been very satisfied with their excellent work. We had two sites where the location of the septic systems was unknown and had to be located, inspected, repaired, pumped, and protected from traffic; we had a leak in the main water pipe leading from our well to the house that required a construction plan with trenching for a new bypass pipe; and we needed a 300’ driveway planned and constructed for a timbered site. For each of these jobs, Don Woolliscroft provided professional and insightful analysis of the project at hand and discussed potential solutions with us. Once we agreed on a plan, Don brought in his experienced crew to do the work, which was done well and completed in a timely manner. Don not only used his expertise to come up with a plan for our immediate need, but also considered long-term implications of any project on the future value of our land. Don’s professional counsel and knowledge are invaluable. 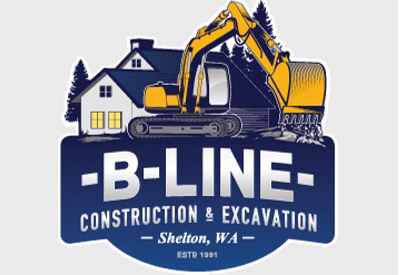 We recommend B-Line Construction without question or reservation.